This very clever book of roughly 60 pages is a perfect gift to give a child traveling to Rome, Italy. 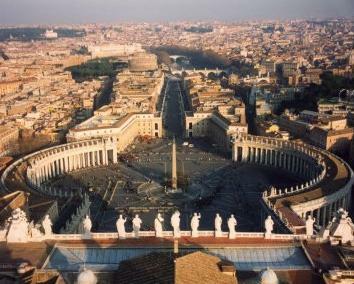 It will keep them happily occupied as they visit Rome's most famous sites, and they'll come home knowing a lot about what they've seen. Accompanying adults are the "case officers" for the "intelligence operative" child. The child earns points for locating things shown in the book (lots of photos) which are also explained succinctly. I liked that the child did not compete against the other "intelligence operatives" but instead competed against him/herself, to qualify with enough points to get "hired" for the job after the "test" was over. 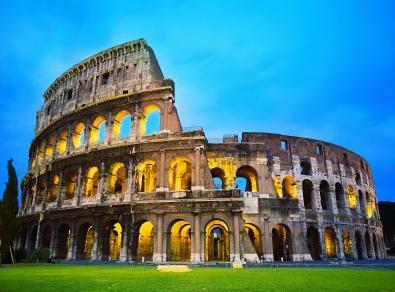 There are also Special Missions too, which are designed to encourage the child to try new foods, to learn to speak some Italian, and to understand the money and culture and history better. All in all, I could see the teacher behind it all, and I heartily approve! While it is sold as an e-book, I think the paperback is the best option, since the child is supposed to fill in information along the way, and it can make a nice souvenir later in life to recall their trip. 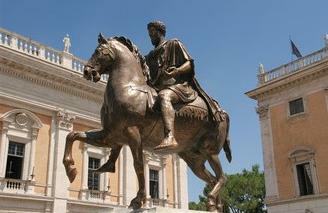 Planning to travel to Rome with kids? Want to ensure your young explorers get the most out of their travel experience in the Eternal City ? Then, you've come to the right place! 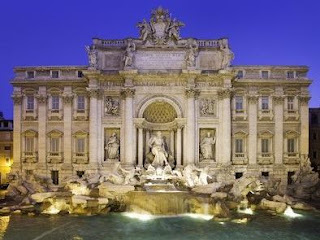 Mission Rome guides your young travelers through the famous sights of the Eternal City, engaging them in an exciting scavenger hunt as you explore Rome's landmarks together as a family. 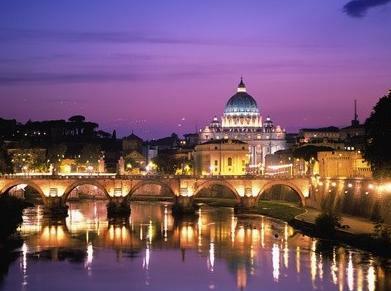 Say "arrivederci" to a trip filled with the stress of keeping everyone entertained. Instead, say "buongiorno" to a memorable family vacation - and to your children excited to discover the wonders of Rome with you, with this book as their guide. 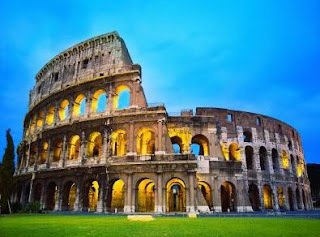 Imagine, not only will your kids want to sightsee; but together you'll uncover the intriguing histories of sights like the Pantheon, Roman Forum, Colosseum, St. Peter's Basilica, and many more. 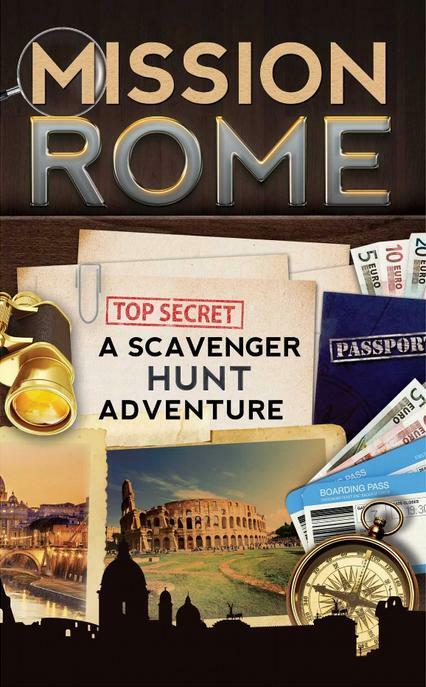 Not your typical travel guide, Mission Rome ensures a fun vacation for everyone with a captivating, spy-theme scavenger hunt packed with fun activities and the fascinating stories behind the city's landmarks. 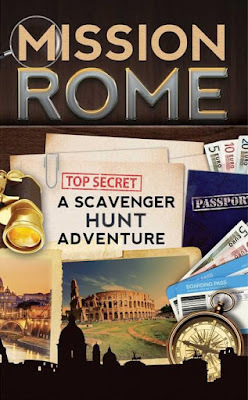 Mission Rome is a must-have book for kids visiting Rome, Italy! I suggest a visit to the publisher's website where they offer extras and after "mission" support, like a certificate for the child. They also offer bulk discounts on orders of the paperback books. I've reviewed their Mission Florence book too.